Charming tales, all blessed with Saroyan’s pixieish imagination and magical writing style… A discovery for those who love Saroyan’s fiction; his spark is still vibrantly alive. 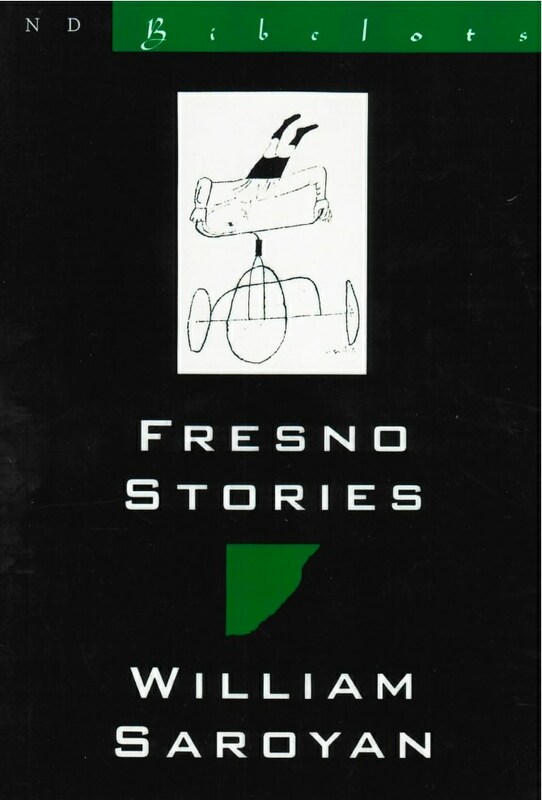 Eleven of William Saroyan’s most delightful tales, Fresno Stories spring straight from the source of the authors vision––“the archetypal Armenian families who inhabit Saroyan country, in and around Fresno, California. [And yet with their] unpredictable charm and wacky spontaneity…his characters overflow with so much human comedy that they transcend all ethnic boundaries, as in the stories of I.B. Singer” (The Chicago Tribune). Selected from New Directions’ collections of Saroyan’s early stories (The Man with the Heart in the Highlands) and his later work (Madness in the Family), Fresno Stories spans his whole remarkable career. “These stories shine with the old Saroyan luminousness, which is to say with an insight as fresh as that of an unusually perceptive child” (The San Francisco Chronicle).